Analysis, Market Stats, Consumer Reports, and Market Share Reports focused on consumer-related businesses across countries. 1) Industry data - multi-country relational database of market and category sizes, market shares, distribution patterns, sales forecasts, and other measurements relevant to each sector. 2) Country reports - in-depth analysis reports on both developed and emerging national markets. Each report provides qualitative commentary on sales trends, new product and marketing developments, consumer preferences, national company and brand competition and market strategies, and the views and assumptions underlying national sales forecasts. 4) Company profiles - analytical profiles of the top international players in the industry, compiled in a standardized format for cross analysis. 5) Comment - articles and presentations on key themes and discussion topics around the dynamics of the category. We find Passport to be a gold mine for quality reports and detailed stats. 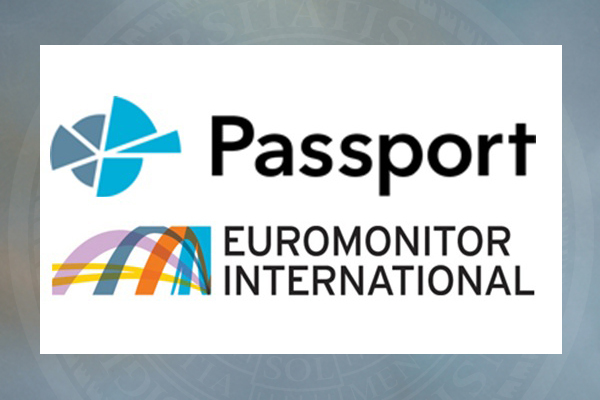 Euromonitor covers most countries and sectors. The figures are updated quite often. They have recently updated their search function which makes it much easier to find the right data. Overall great tool.